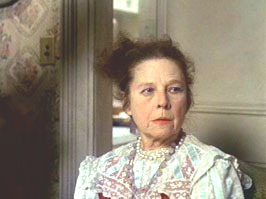 Ruth Gordon won her Supporting Oscar for playing the modern-day witch. 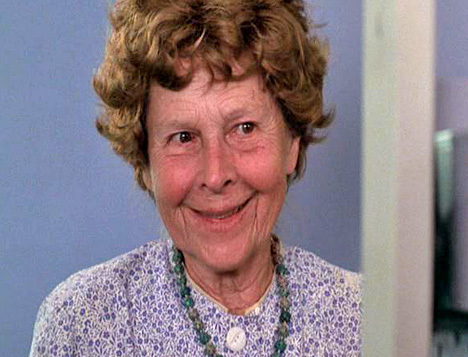 Although known to some today primarily as Clint Eastwood's mom in several action comedies co-starring an orangutan, Gordon had a long and varied career, including a Best Supporting Actress Oscar in 1968 for Rosemary's Baby. 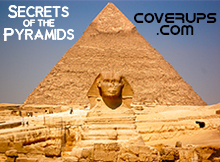 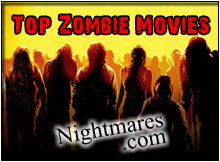 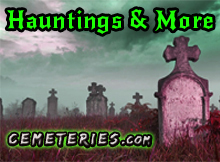 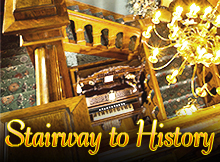 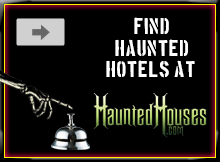 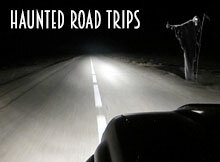 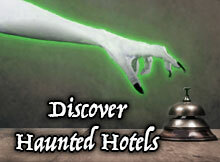 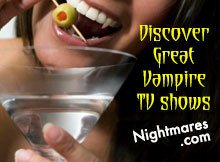 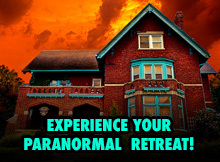 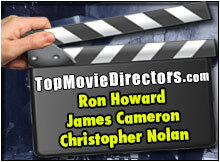 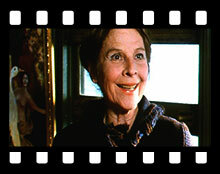 Her appearance in the cult comedy Harold And Maude relaunched her career for a new generation. 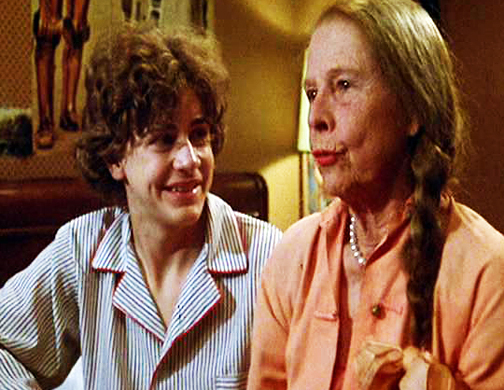 Gordon wrote plays with her husband and collaborated on screenplays for Katharine Hepburn and Spencer Tracy whose screen relationship was modeled on their own marriage. 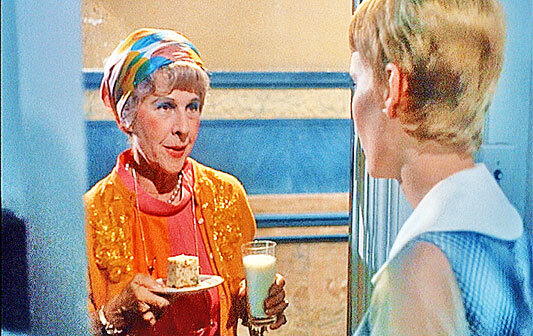 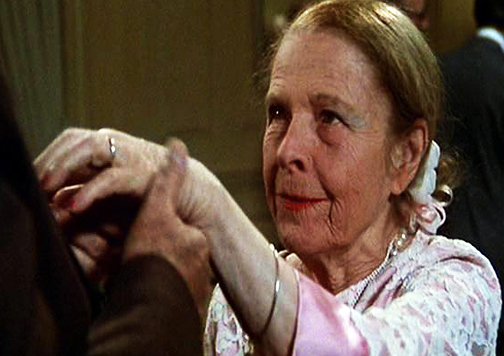 Ruth Gordon returned to acting in films during the 1960s and she became a movie star thanks to Rosemary's Baby (1968). 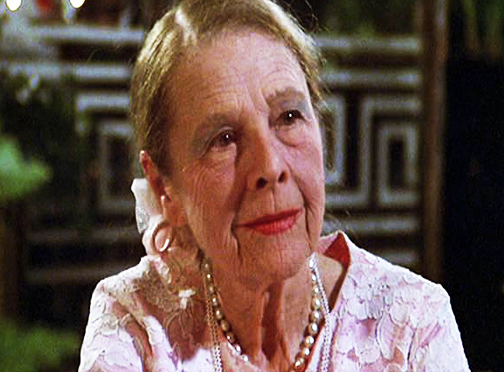 Ruth Gordon won an Emmy for her role on TAXI in 1979. 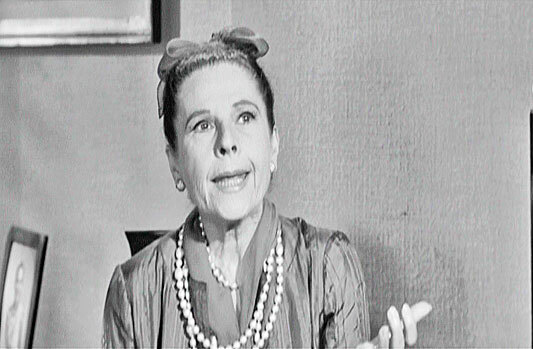 Ruth Gordon in Where's Poppa? 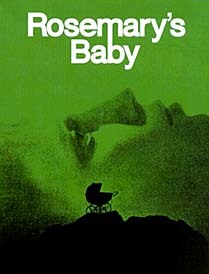 (1970). 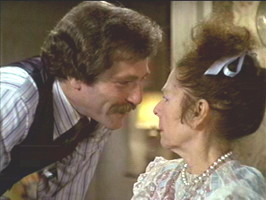 Gordon in Every Which Way But Loose (1978). 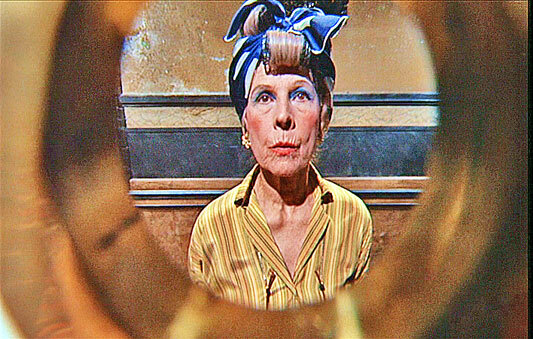 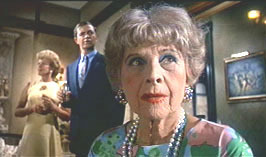 Ruth Gordon in Rosemary's Baby (1968). 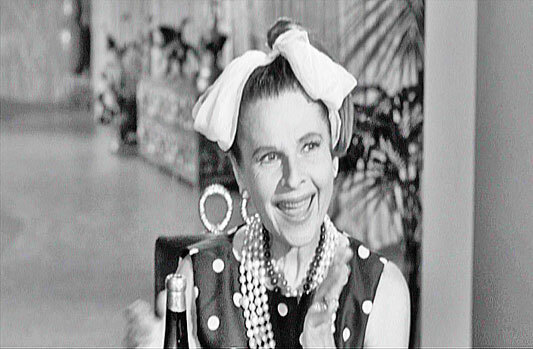 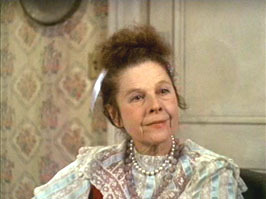 Ruth Gordon in Lord Love A Duck (1966). 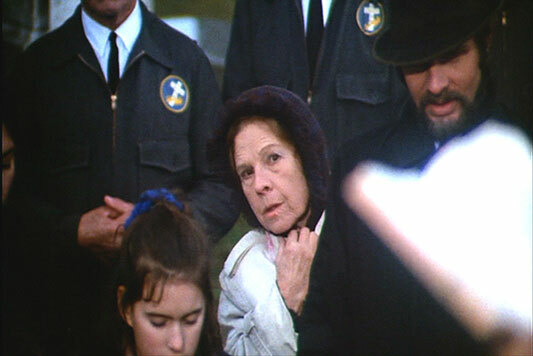 Ruth Gordon in My Bodyguard (1980). 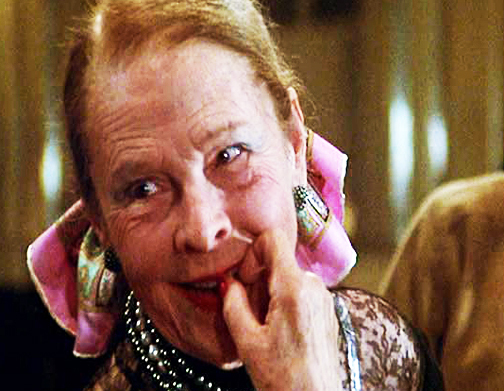 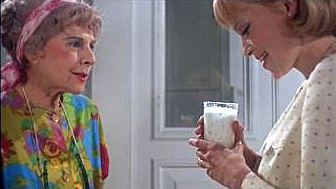 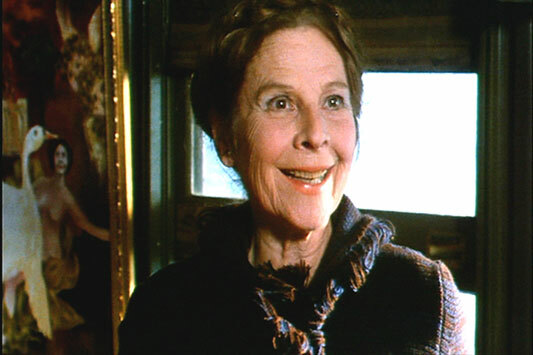 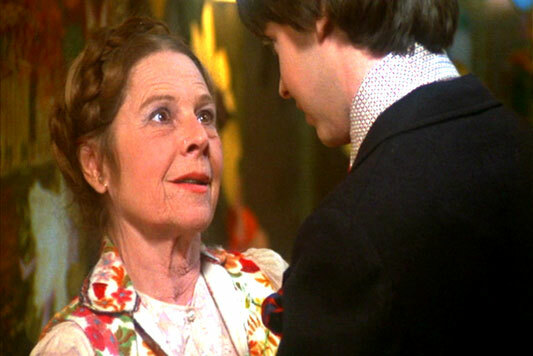 Ruth Gordon in Harold And Maude.